PLEASE BE AWARE OF THE FOLLOWING: 1. TRUE BEGINNERS are defined as having actively competed in wrestling for less than two 2 years. 2. USA Wrestling does not charge for adjusting weight classes, even at weigh-ins, so sign up early to guarantee your spot in the event. 3. To be eligible for the Middle School division, wrestlers must be born from 2004-2006 and currently enrolled in grades 6-8. 4. Registration will open October 5th at 12pm Central Time. Registration will be capped at 1,400 wrestlers. 5. 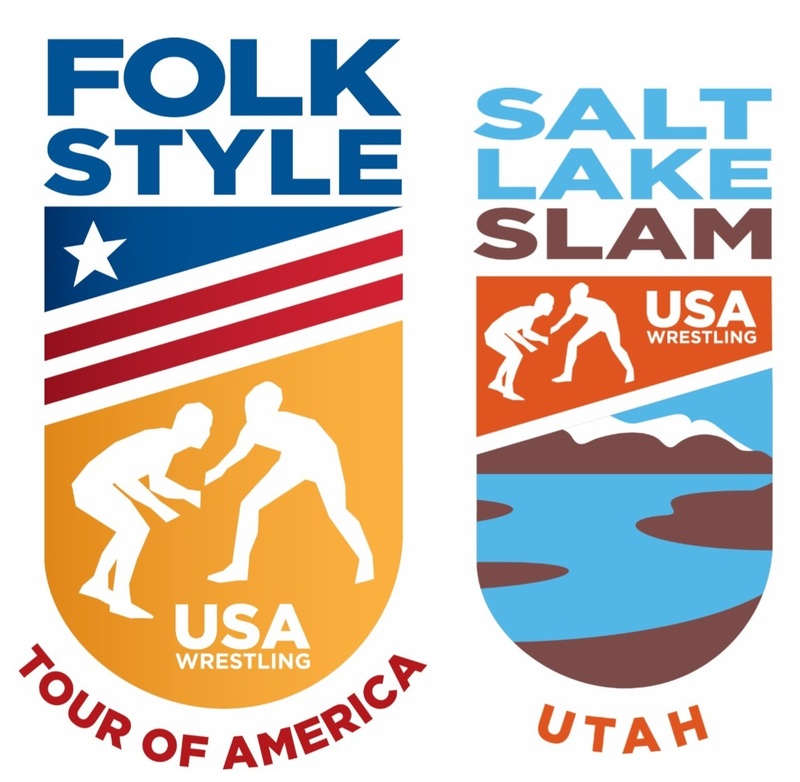 Limited Folkstyle Athlete Memberships as well as Full Athlete Memberships will be accepted for ALL divisions for the 2019 Salt Lake Slam. Click here for event website: https://usawevents.sportngin.com/saltlakeslam 6. Girl weights classes are listed but subject to change depending on registration to maximize athletes opportunity to wrestle.